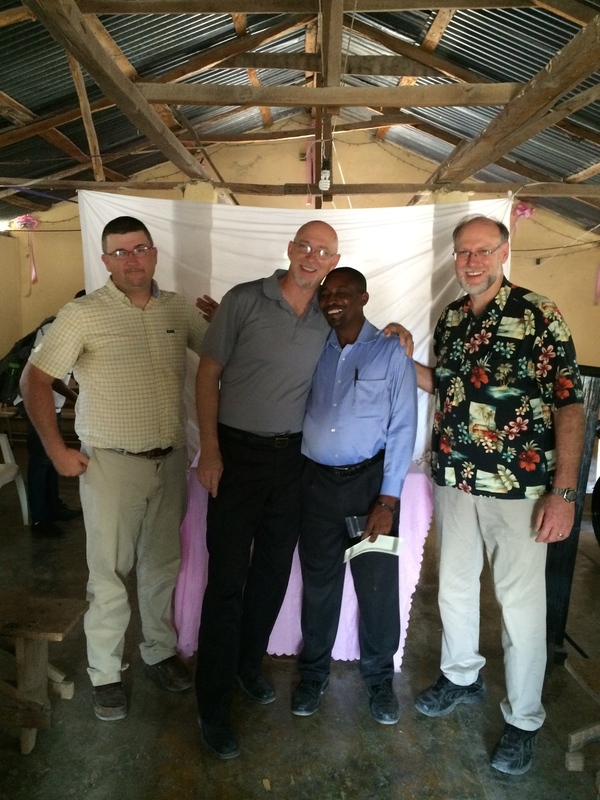 Following the devastating earthquake in 2010, JCBA established a partnership with “But God… Ministries (BGM)” in Haiti. 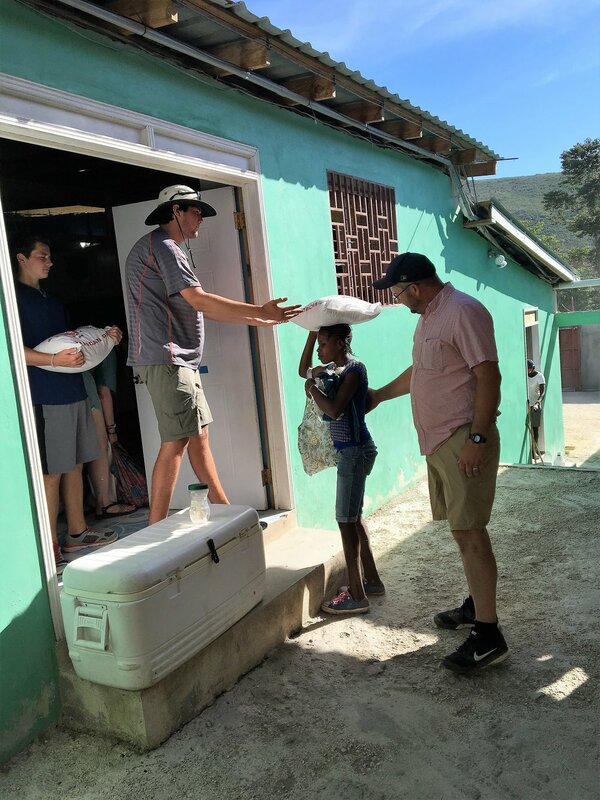 Dr. Stan Buckley, former pastor of FBC Jackson, founded BGM in 2010 to reach Haitian with the Gospel by meeting their spiritual and physical needs. BGM has focused on two communities. 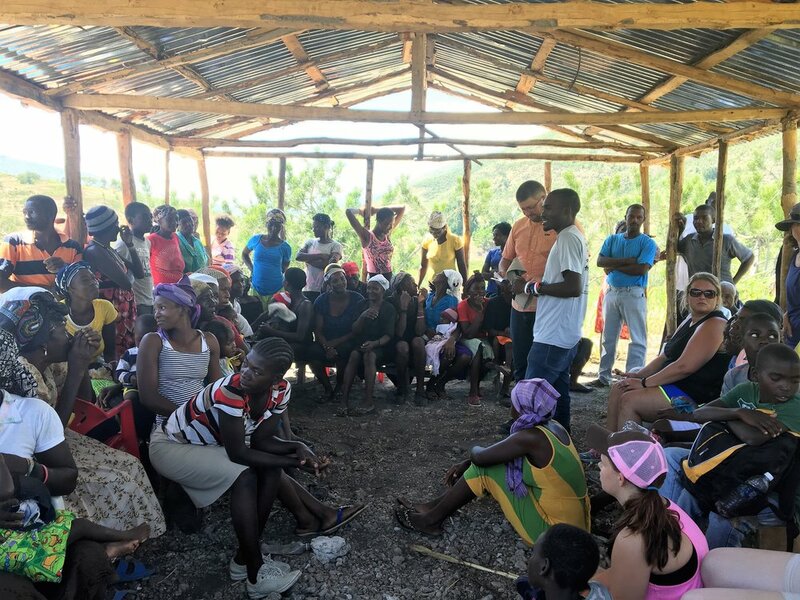 The first community was completed in Gallette Chambon, 18 miles east of Port-au-Prince. 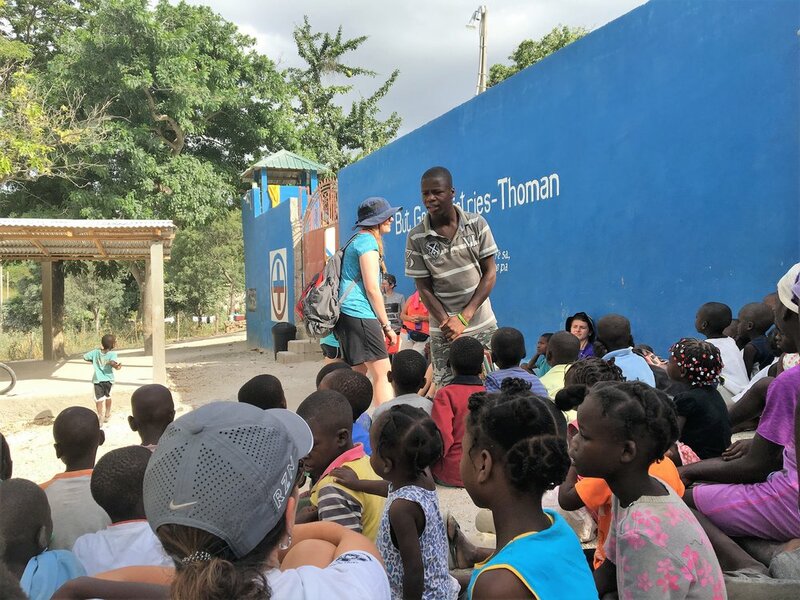 The community includes a church, an orphanage, over 40 houses, water wells, agricultural plots, playground, and The Hope Center. The Hope Center contains a free medical clinic, resident missionary housing, and dorms for visiting teams. 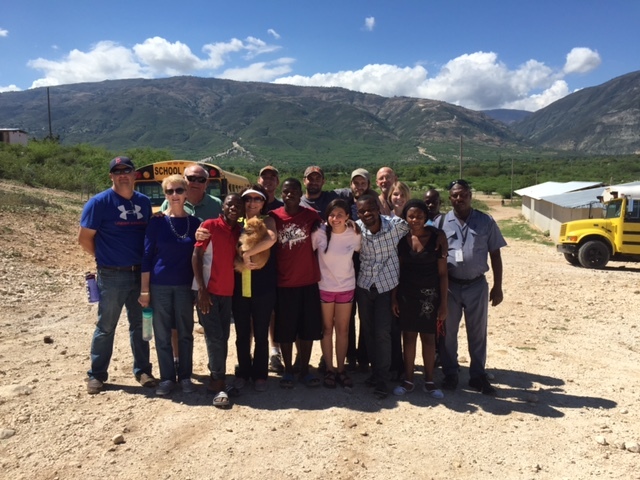 The second community built by BGM is located in Thoman, Haiti, a mountainous village 50 miles east of Port-au-Prince. The Hope Center in Thoman also includes a medical clinic and housing. 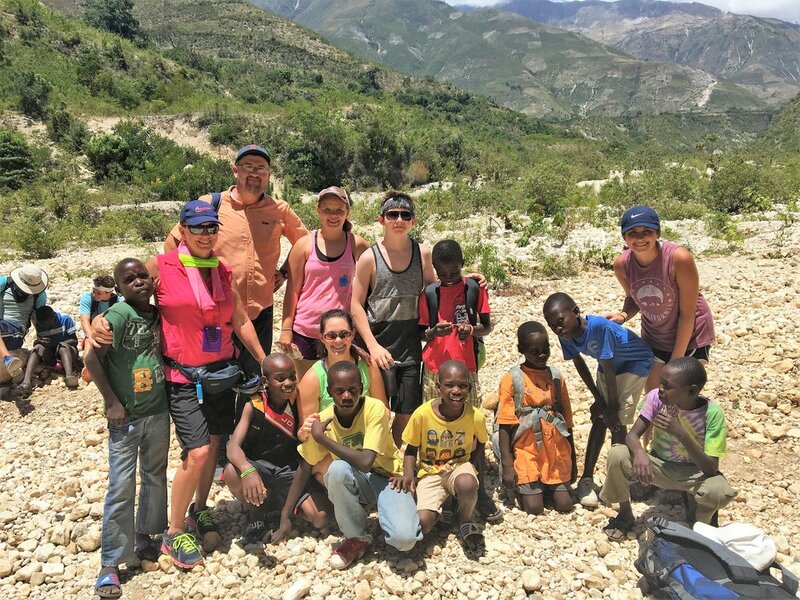 JCBA has participated in nine missions trips to Haiti through BGM. For a first hand report on one of these trips, contact Brian Miller, pastor of Pine Lake Baptist in Vancleave at 228.826.2304.